How Does Beer Affect Your Sleep? Why do we sleep and dream more after having a great beer? The explanation is rather simple: alcohol is a muscle relaxant and an anesthetic if consumed moderately. When it comes to beer, though, there’s a little more than just that. Why does beer affect your dreams? It’s all in the hops! 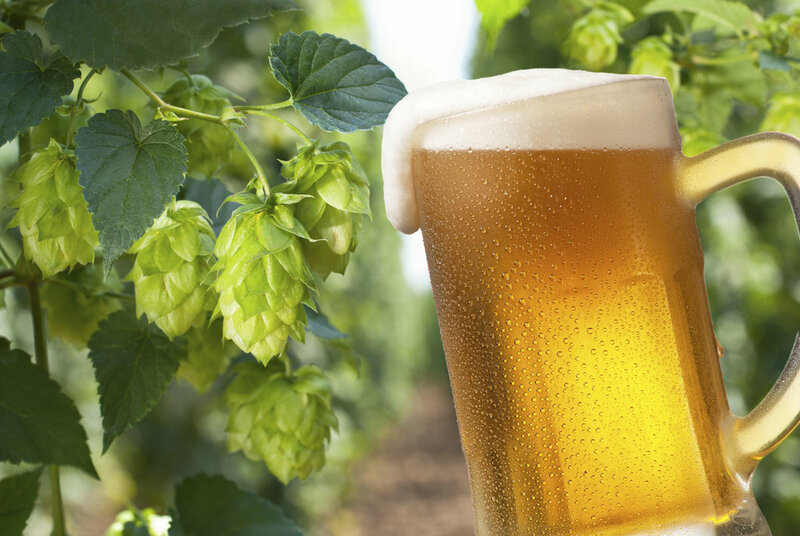 Most beers contain hops (Latin name: Humulus Lupulus), which is an ingredient with strong estrogenic and sedative effects. In fact, recent studies have indicated hops as one of the most vigorously estrogenic plants on our planet. I came across a scientific paper, published five years ago by PubMed, which analyzed the anodyne effects of hops on activity and rest, using laboratory tests performed on common quails (because they have a sleep-wake rhythm similar to humans). The research-scientists used various doses for the experiment, including one identical to the hops concentration found in beer. This particular one proved to be more efficient in decreasing the nocturnal activity and thus inducing sleep. 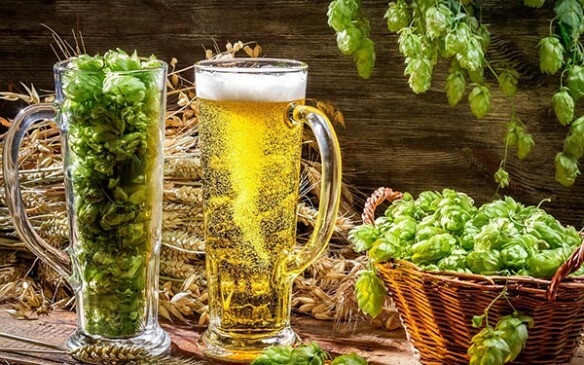 Driven by their findings, the authors of the paper concluded that beers that contained hops have a subsequent sedative action on the human brain and body, which seems to boost night-time sleep. Here’s something else I think you might find interesting: apparently, the presence of hop in beer, with all its highly estrogenic and sedative properties, is not accidental. The history of this beverage tells us that people had known how to use hops in beer since the year 822. But it was difficult to establish the right proportions of ingredients, so they used gruit instead – which consisted of a mixture of various stimulating herbs, easy to obtain, but not as good at preserving the beverage as hops. It took humanity four centuries to fully develop the process of adding the hops to the beer recipe, and the Germans were the ones to do it. Once they broke the barrier, by discovering how to use hops correctly to make the beer last longer, they started producing the drink on a larger scale. In 1516, they even issued the German Beer Purity Act, which stated that beer should contain nothing else, but water, barley, and hops. Modern theories indicate that alcohol acts as a depressant (and not a stimulant) only when the blood-alcohol content (BAC) is going down. stop after the second round! • Eat something. A balanced, slow-burning meal before drinking (mixing protein, a few carbs, and some fat) or a snack afterward will help lower your BAC and thus get a good night sleep. The snack may consist of high-fiber foods such as vegetables, fruits or crackers – for instance, honey on toast or a banana. • Prepare your bedroom for a peaceful sleep. 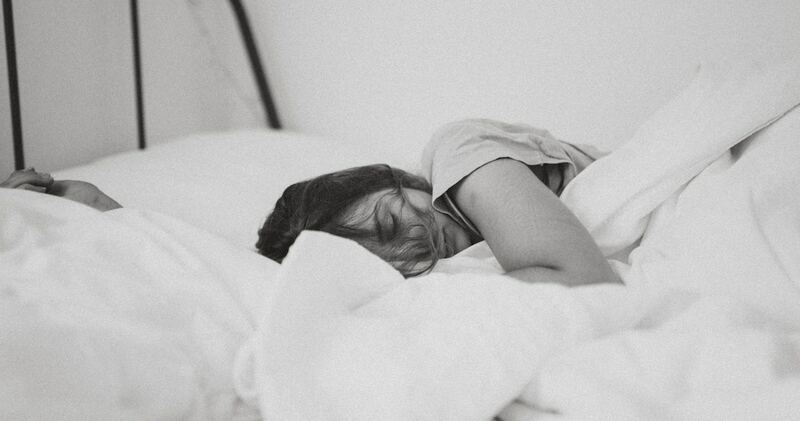 Black curtains or a sleep mask are great options for blocking any possible light which could disrupt your rest. Before going out for drinks set the temperature around 60 to 68 degrees Fahrenheit, so you won’t get too hot and wake up all sweaty minutes after going to bed. Sleeping on memory foam would be a great help because such a mattress will support your body correctly and it won’t let it overheat. • Drink plenty of water and take vitamins. Staying hydrated is essential when drinking, so make sure you don’t forget to “insert” a glass of water once in a while. It’s not a bad idea to take some vitamins, to restore the nutrients’ balance in your body. To achieve that, experts recommend a supply of B vitamins.